It offers you the most flexibility to capture the level data from any remote site where cell phone service is available. We offer both GSM and CDMA versions so you have the best world wide coverage of any solution on the market. We can incorporate temperature elements for density correction, additional point switches as well for independent high and or low level alarms. We can incorporate almost any field sensor measuring the exact parameter you believe to be most useful. 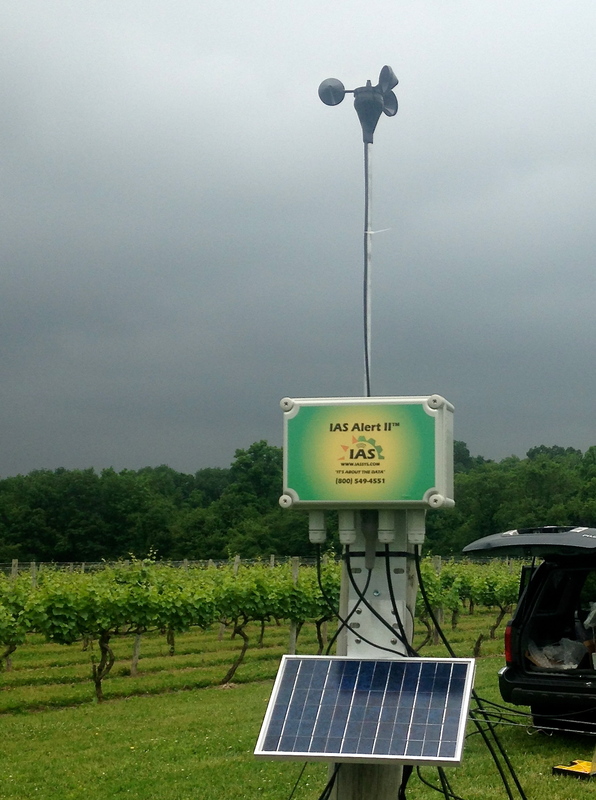 The AlertII is a self-contained system that transmits the sensor data to our web based HarvestWatch(TM) software where it is logged and displayed. You can have the system text, email and/or call up to 24 people notifying them of any threshold or alarm condition(s). It is a low cost early warning system helping you protect your crops from frost, drought, heat-stress or any other environmental condition. The AlertII is a portable wireless cellular-based system connected with up to five (5) measuring sensors. It also keeps track of when, and who received the messages to give the ability to follow up with your staff.